These areas we provide you regarding to Real Estate services as to buy sell and leasing thought in order to your requests such Branch Bank Microfinance, None profit Group, telephone station, or any other please feel free to contact us. It borders the provinces of Oddar Meanchey to the north, Preah Vihear and Kampong Thom to the east, Battambang to the south, and Banteay Meanchey to the west. 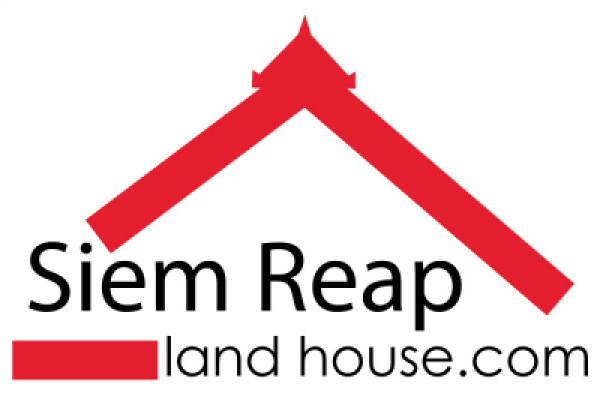 Its capital and largest city is Siem Reap.